Whilst our other galleries show a diverse range of projects, we would also like to show you a portfolio of final images from an individual project. Each of our featured projects shows a selection of images taken during one photo shoot. 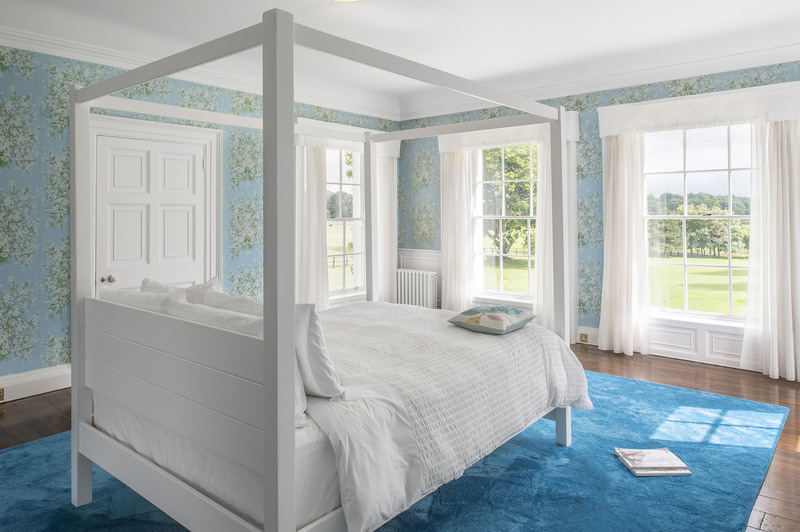 Our latest featured project is the refurbishment of a late nineteenth century Georgian country house in County Kildare. The photoshoot was commissioned by Maria Fenlon Interior Design. The final images comprise a selection of interior and exterior images to describe the property internally and externally. They illustrate the use of fabrics, textures and details to enhance this graceful period residence and create a luxurious, contemporary family home.